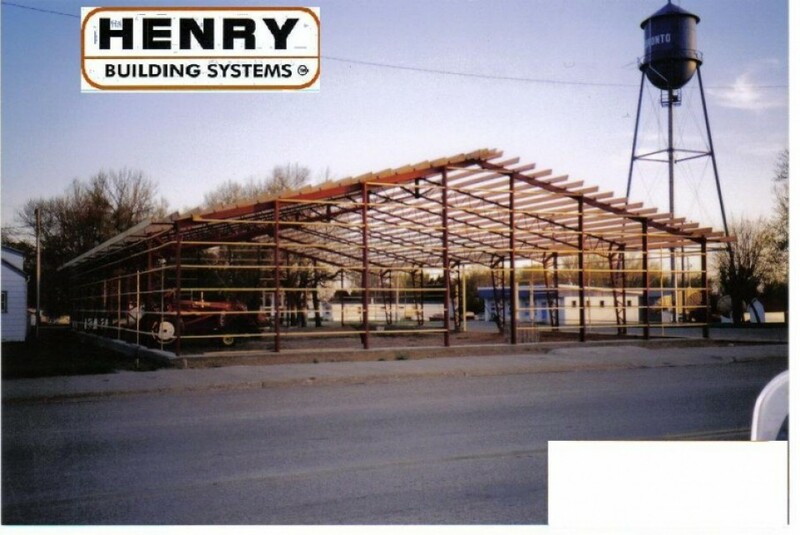 At Henry Building Systems we know that every farm is unique. 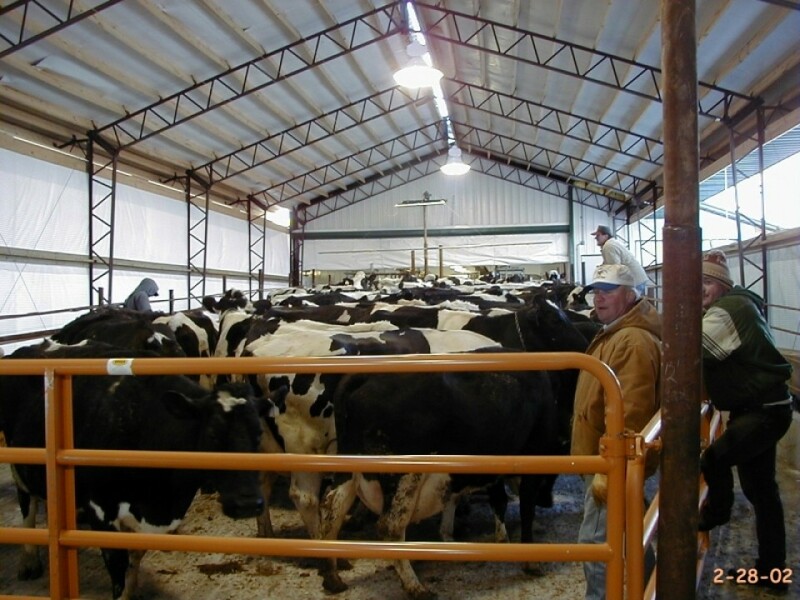 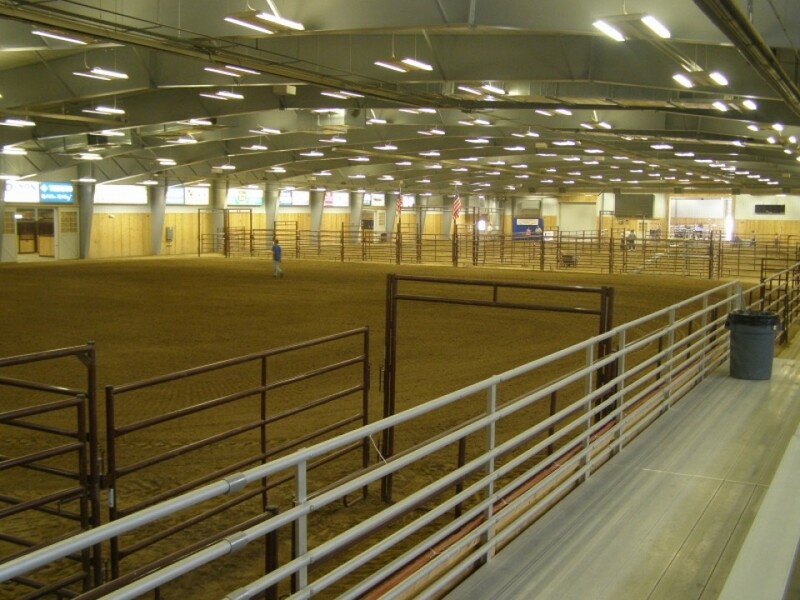 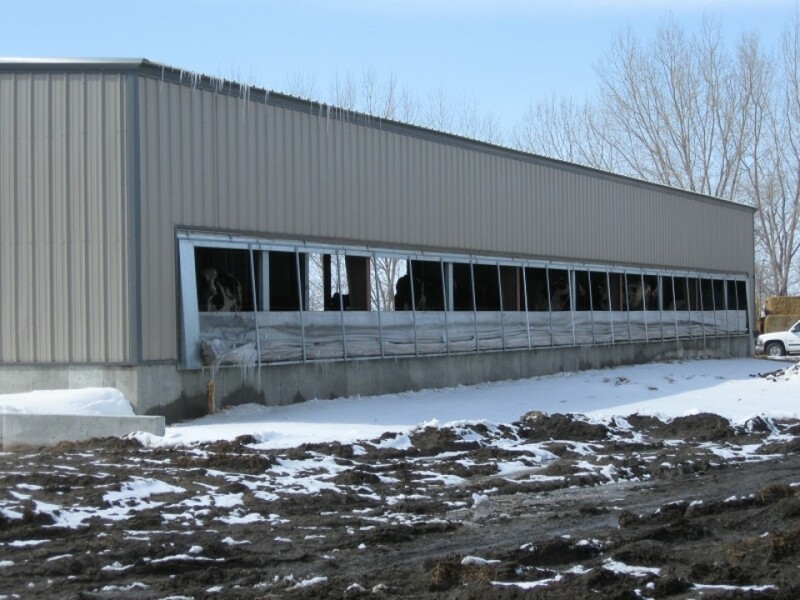 From hay sheds and calving barns, to storage facilities and horse arenas, we have the options you need to meet the distinctive demands of the agricultural market. 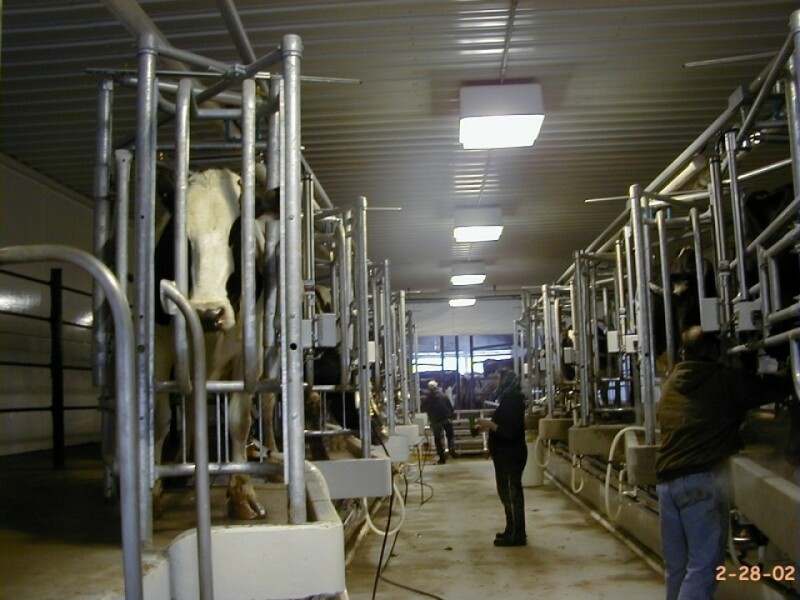 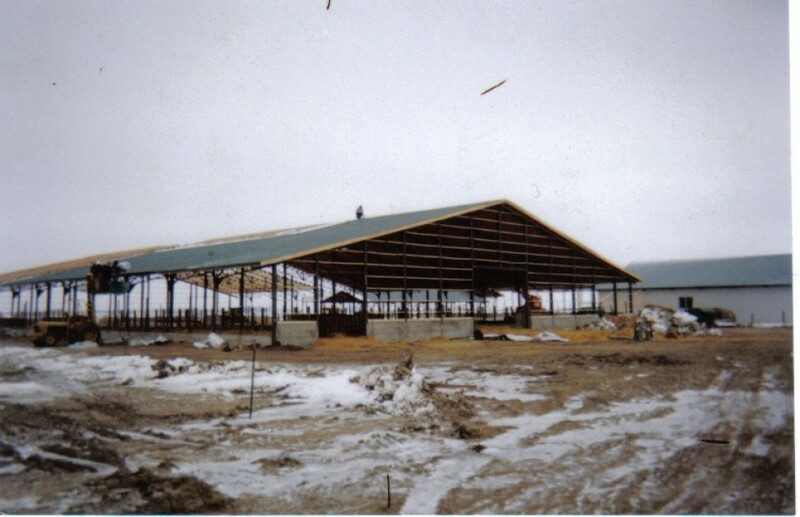 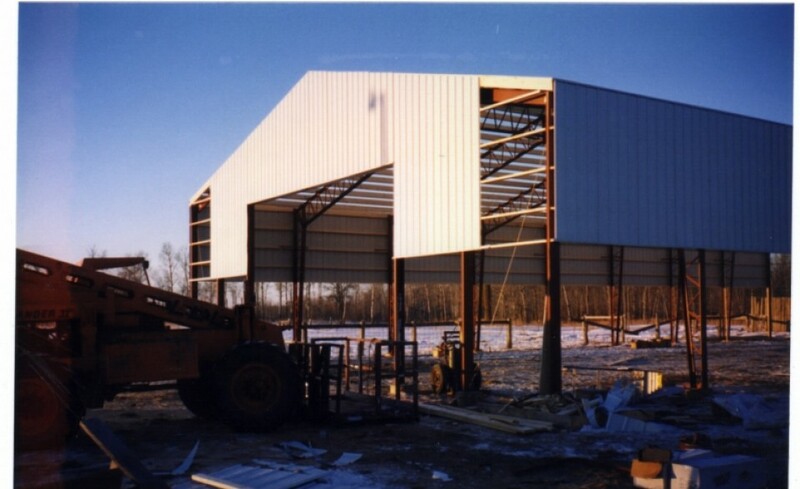 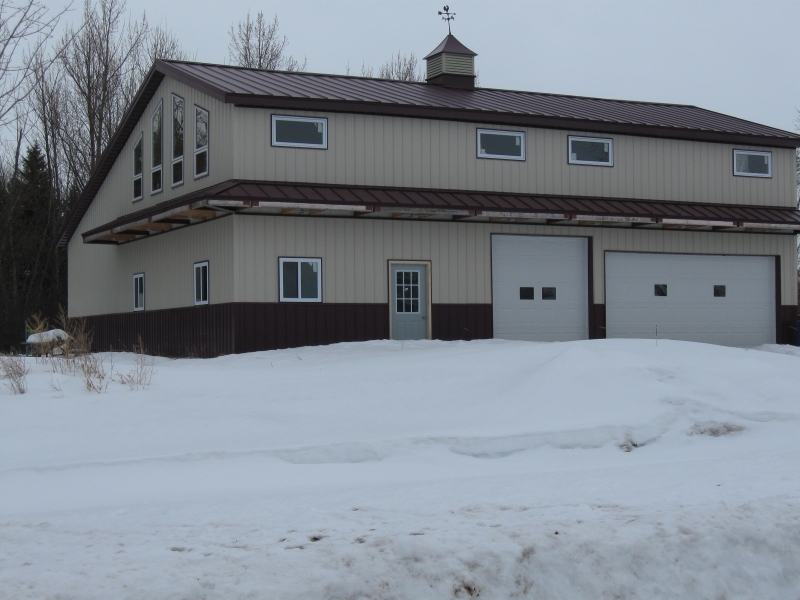 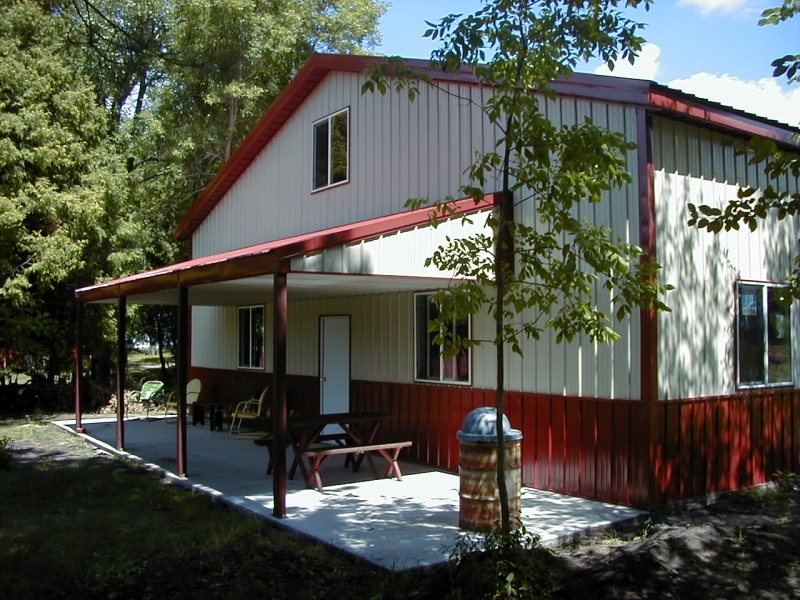 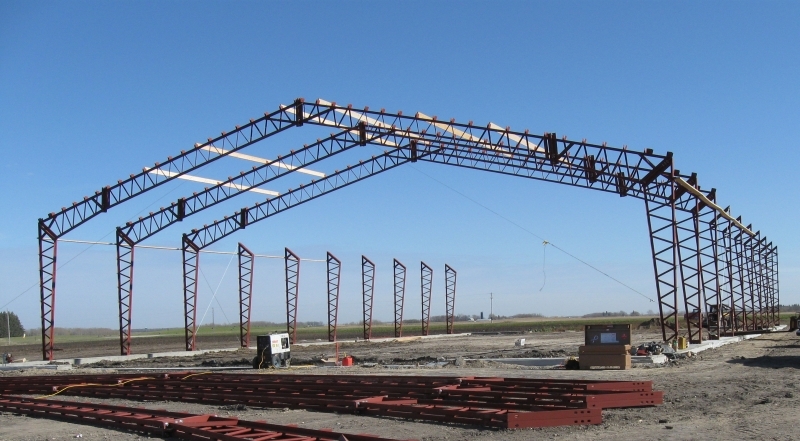 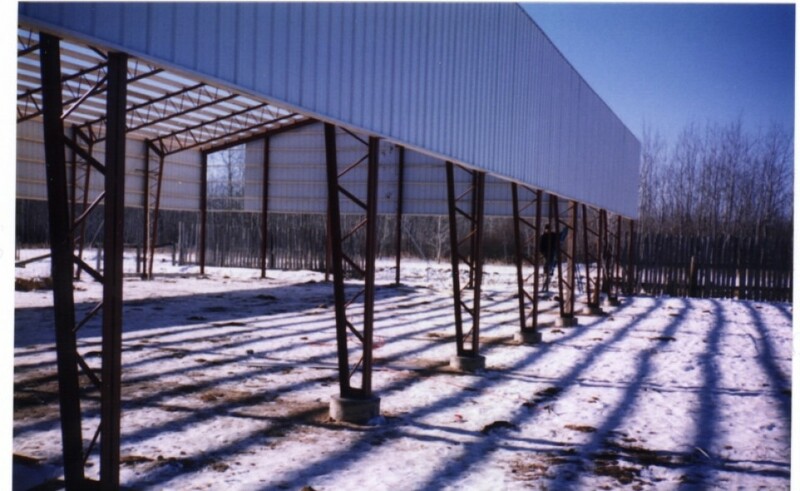 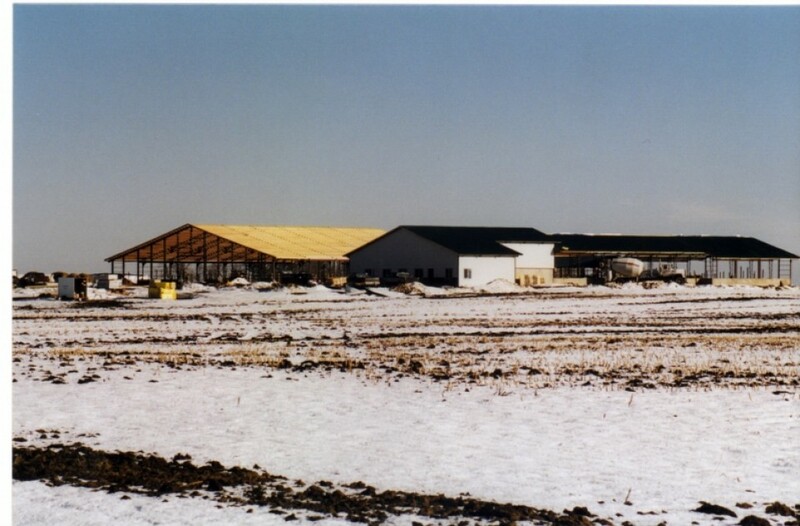 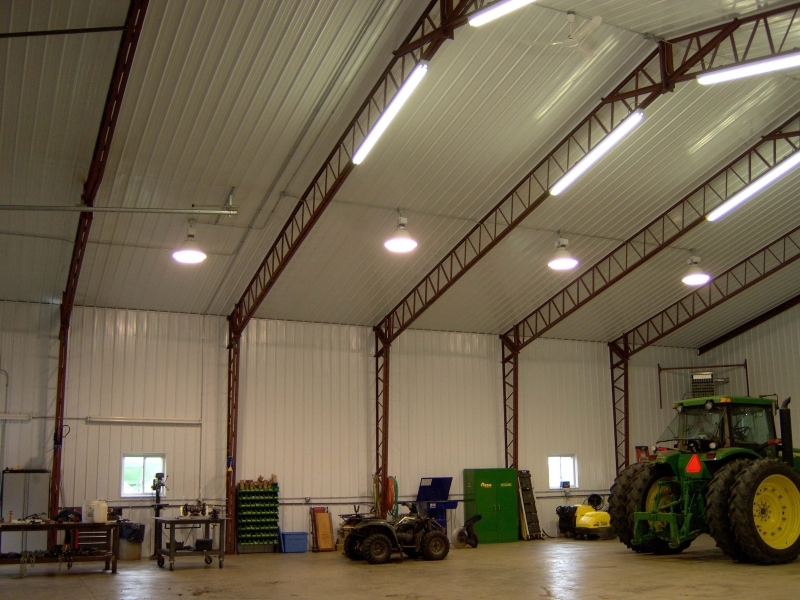 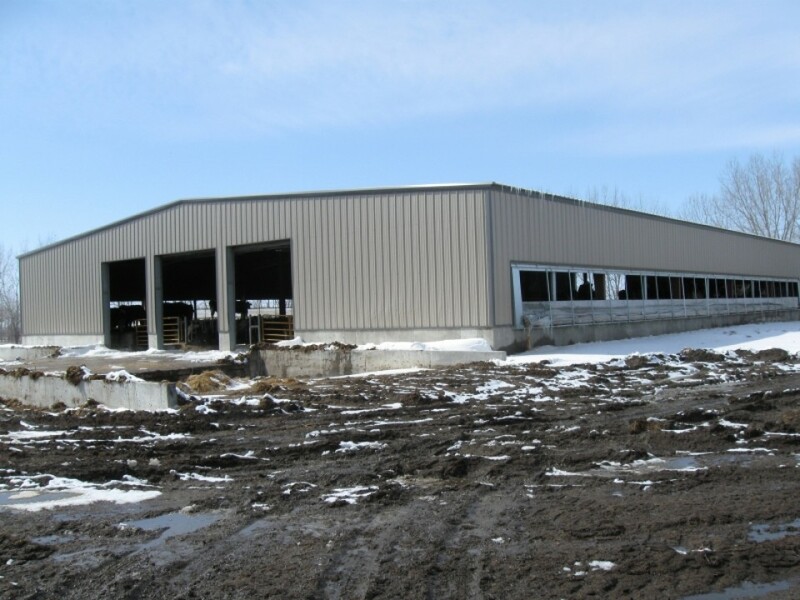 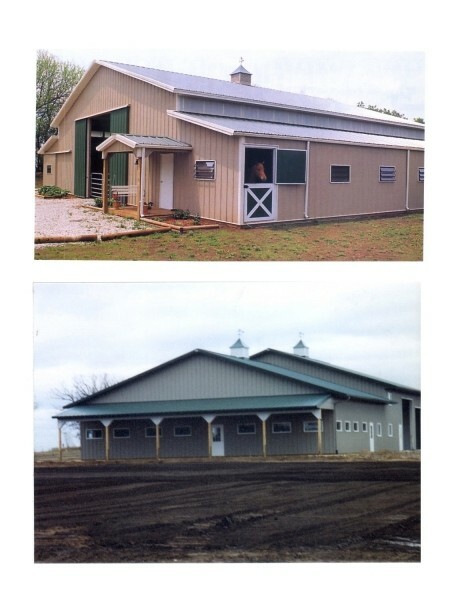 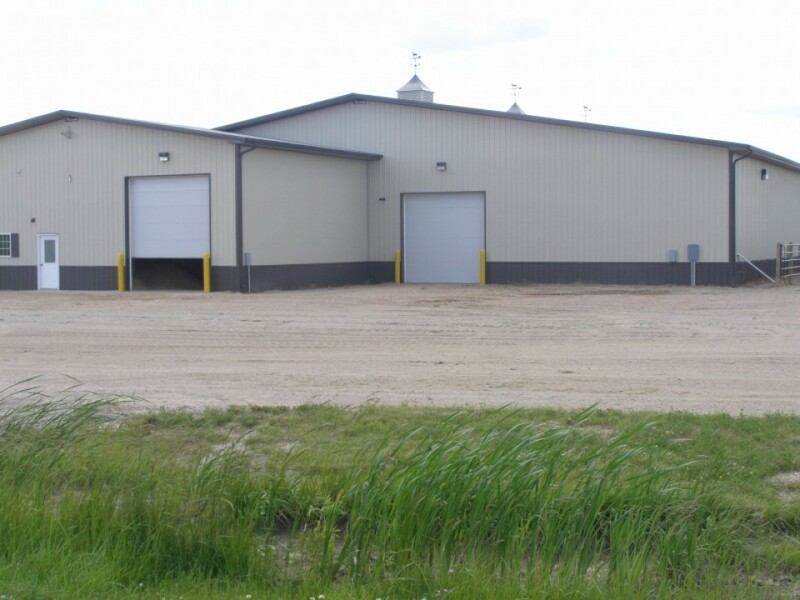 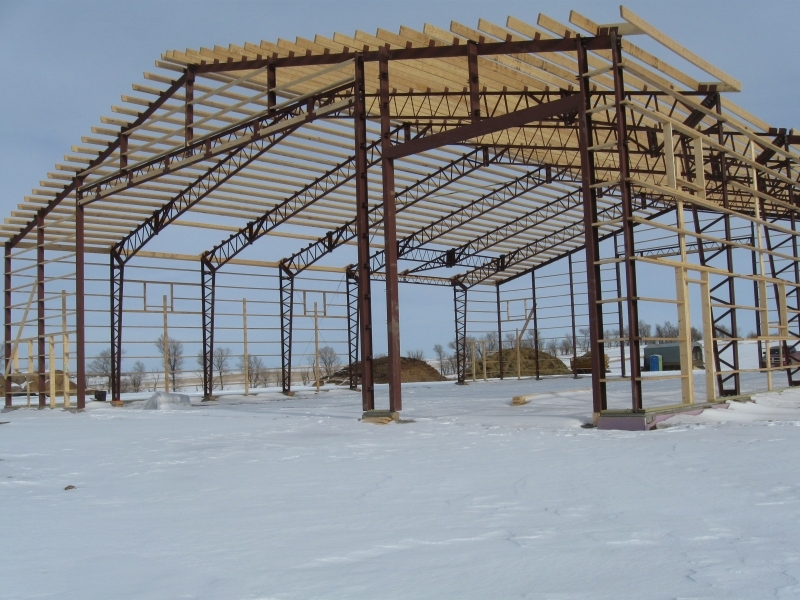 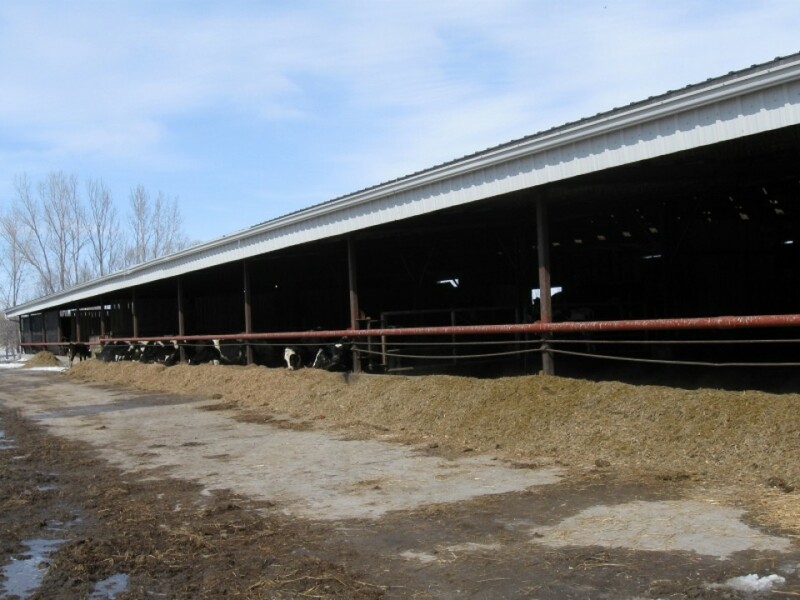 Having a building that suits your needs makes it the most functional tool on your farm. 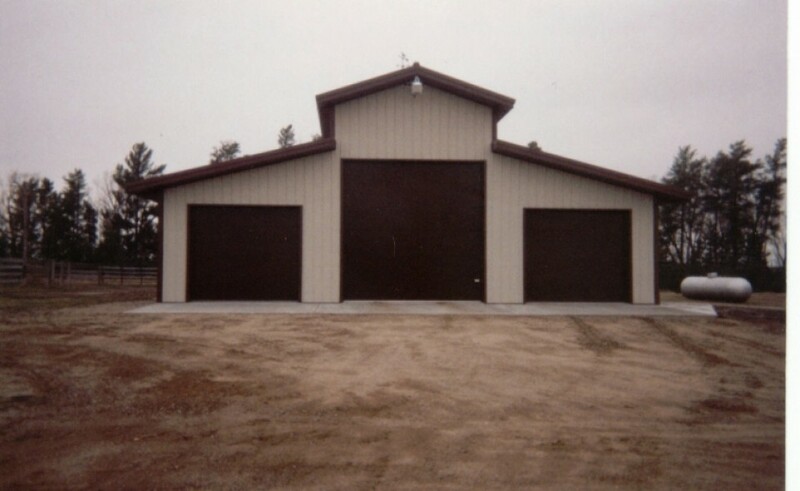 Whether it be the extra tall door bays, 42lb snow load, or the energy efficiency that only a clear span Henry Building can provide. 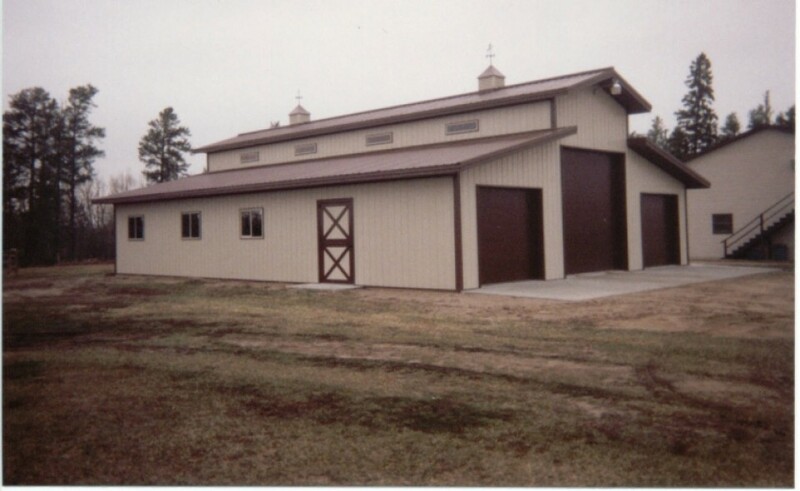 We understand that your buildings are an extension of your farm. 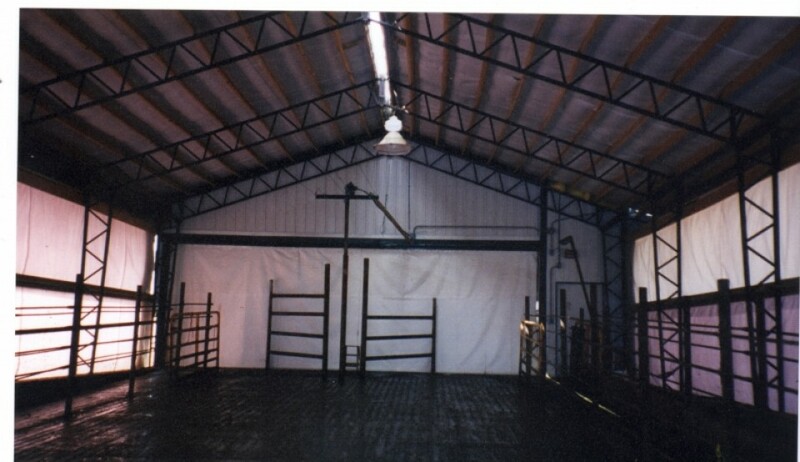 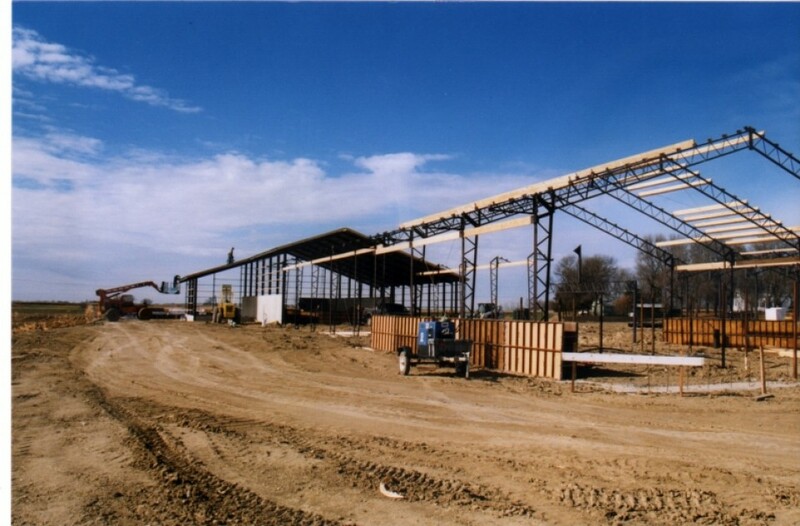 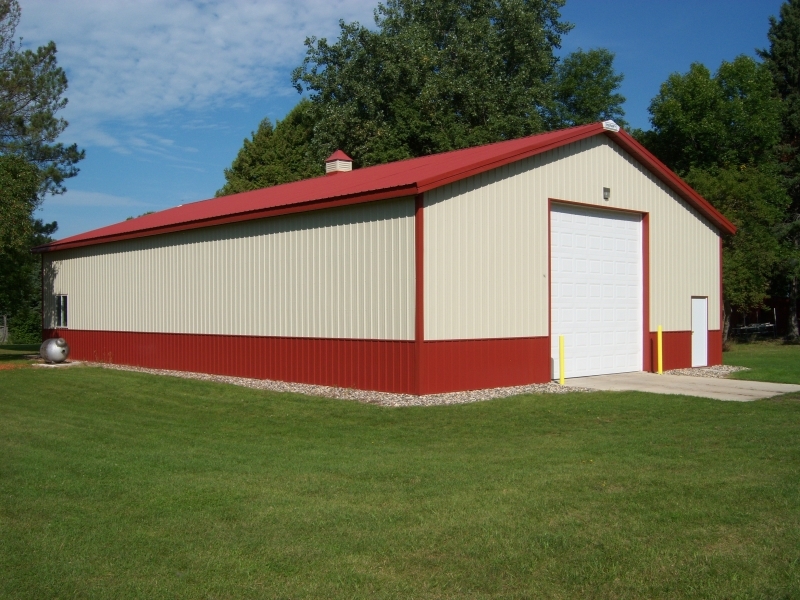 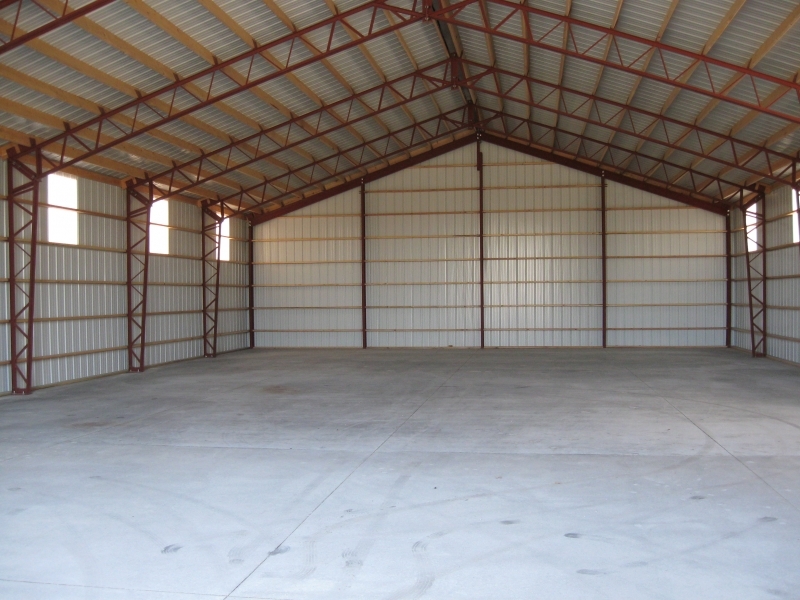 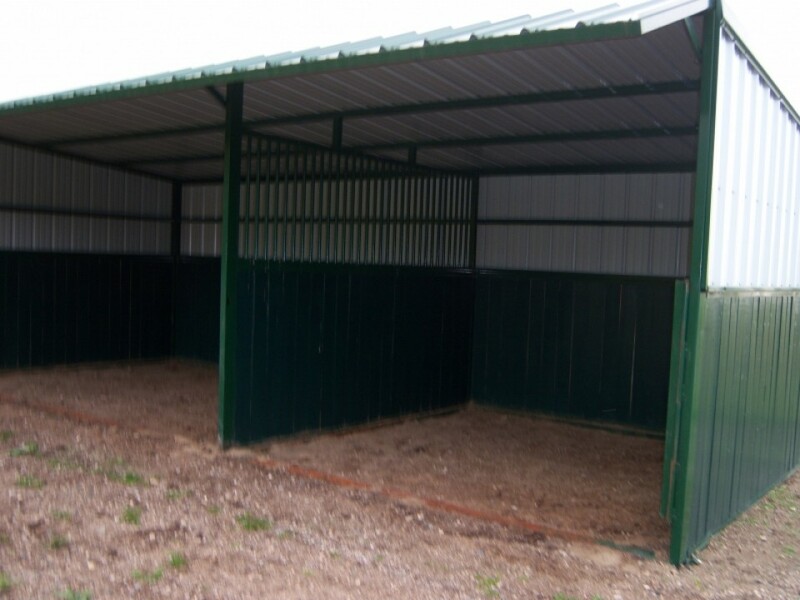 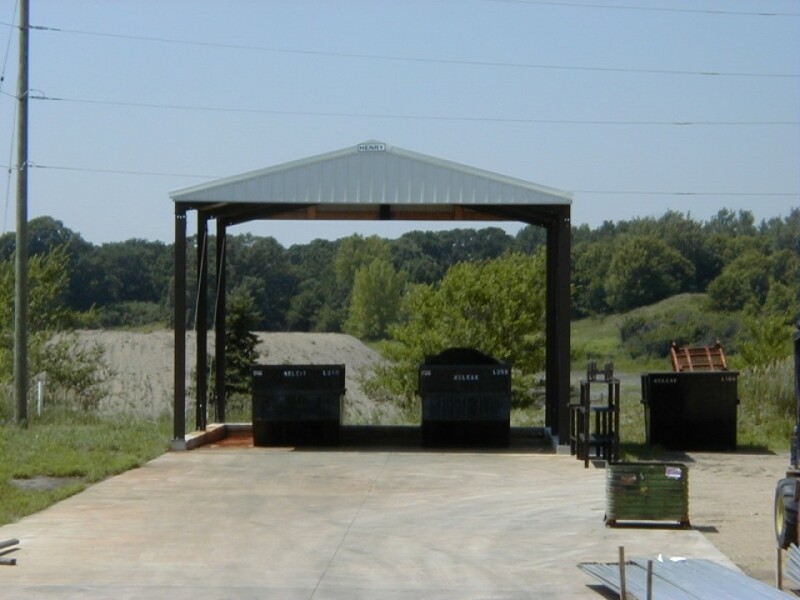 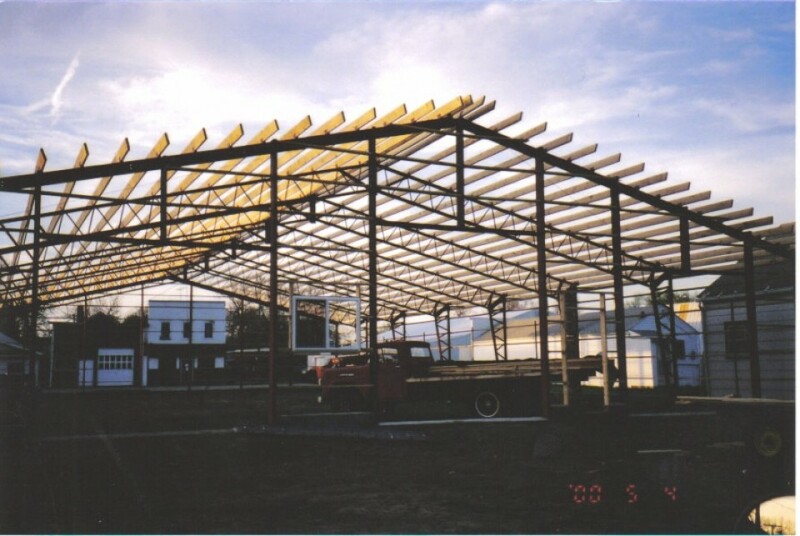 Manufactured out of the finest quality steel, your Henry Building is 300% stronger than the typical pole shed. 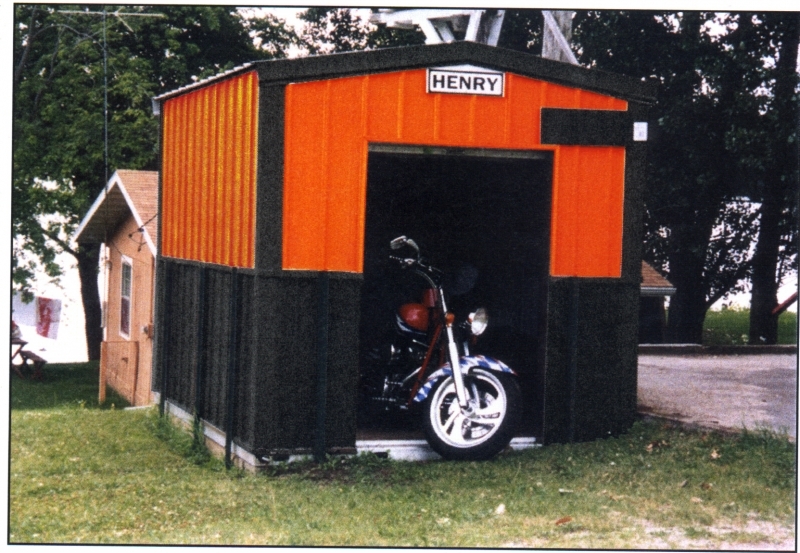 Standing for quality and durability, your Henry Building has a 100 year lifespan.